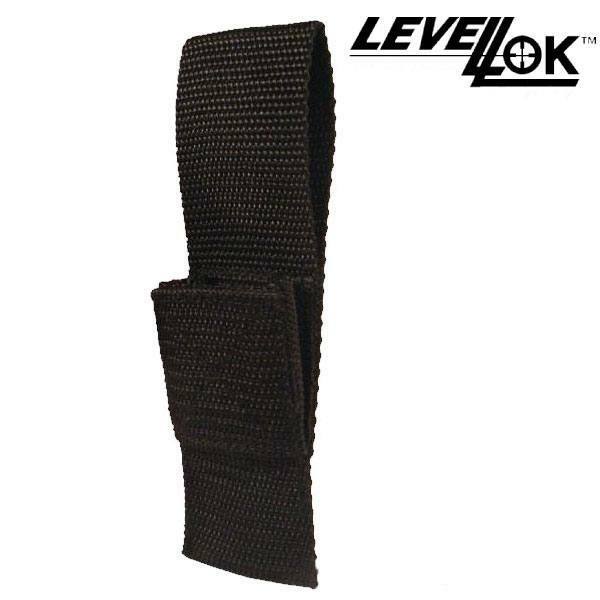 Light weight, attaches to belt, convenient to use. Holster pouch holds monopod base firmly and securely to hip. Provides incredible leverage and stability. 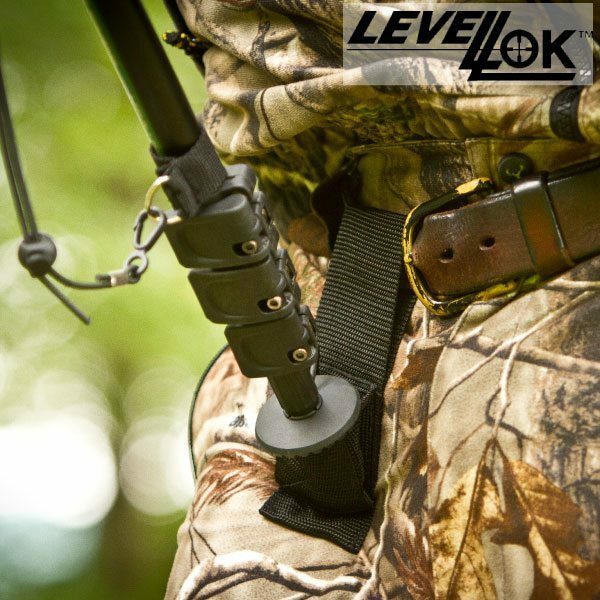 The LevelLok Hip Holster is an accessory for the LevelLok Monopod or the LevelLok Tripod/Multi-pod. It is great for use in tree stands or on the ground. It enables the user to put the shooting system in the pouch when collapsed and have a solid support at any angle.